Use Blue Canvas to automatically backup your Salesforce metadata and revert to previous states. 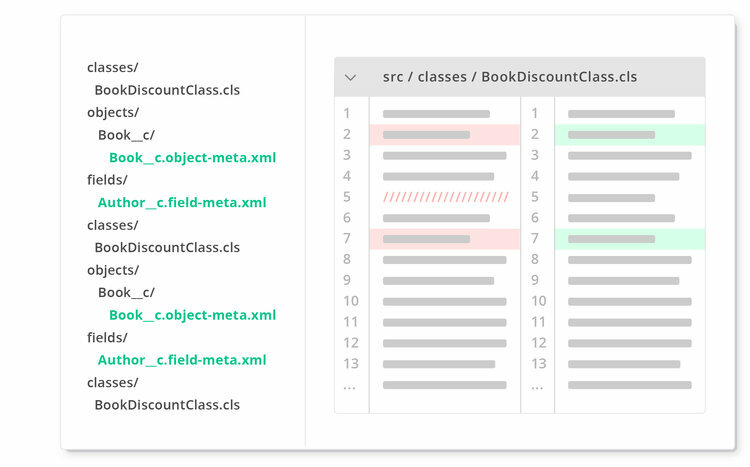 Blue Canvas automatically backs up every Salesforce metadata change on save. 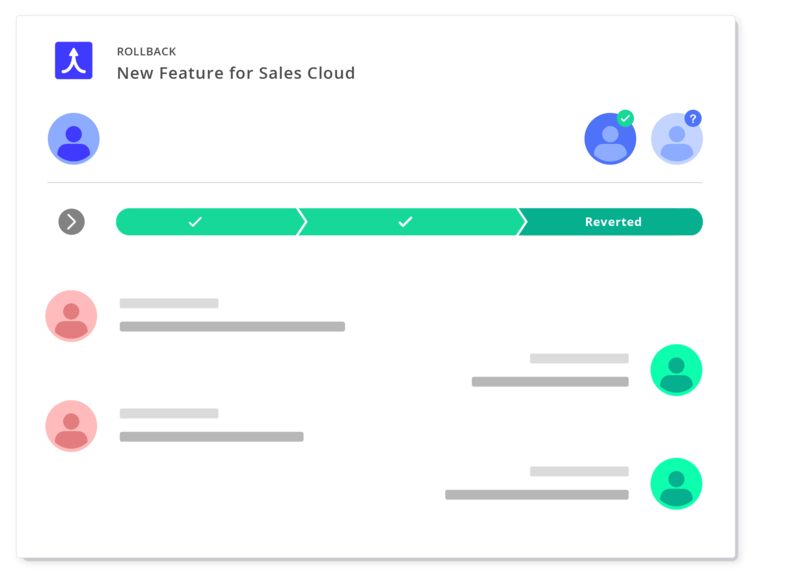 Rollbacks allow you to revert to previous stages of your metadata instantly. Protect your Salesforce org from mistakes and bugs! See who has made which changes when and where. If an admin makes a change to a field in production, you can quickly see who made the change, when and what the exact change was. Get greater visibility into how your Salesforce org is changing over time. You can see snapshots of your org over time and quickly rollback. Say you noticed a bug due to a change in a specific Apex Class or Trigger or maybe a field update. You can rollback that specific change in just a few seconds.